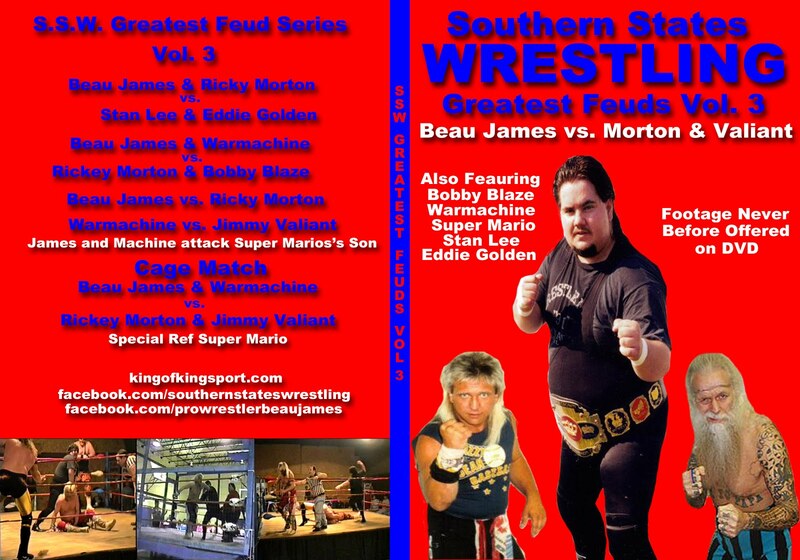 King of Kingsport, Beau James: A Video Look at my Book - Buy it NOW!!! A Video Look at my Book - Buy it NOW!!! If you have not bought the book what are you waiting on? Buy it today right here. Please note who you would like the pictures and Book signed to. "Do Ya Wanna Be A Wrestler, Kid?" 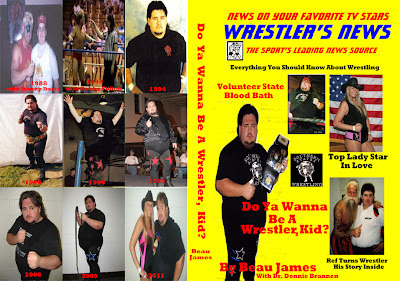 Pro Wrestler and Promoter Beau James' first book. 348 Pages of never before publicly told stories and rare photos. Do Ya Wanna Be A Wrestler, Kid? *My life long love of Pro Wrestling starts. 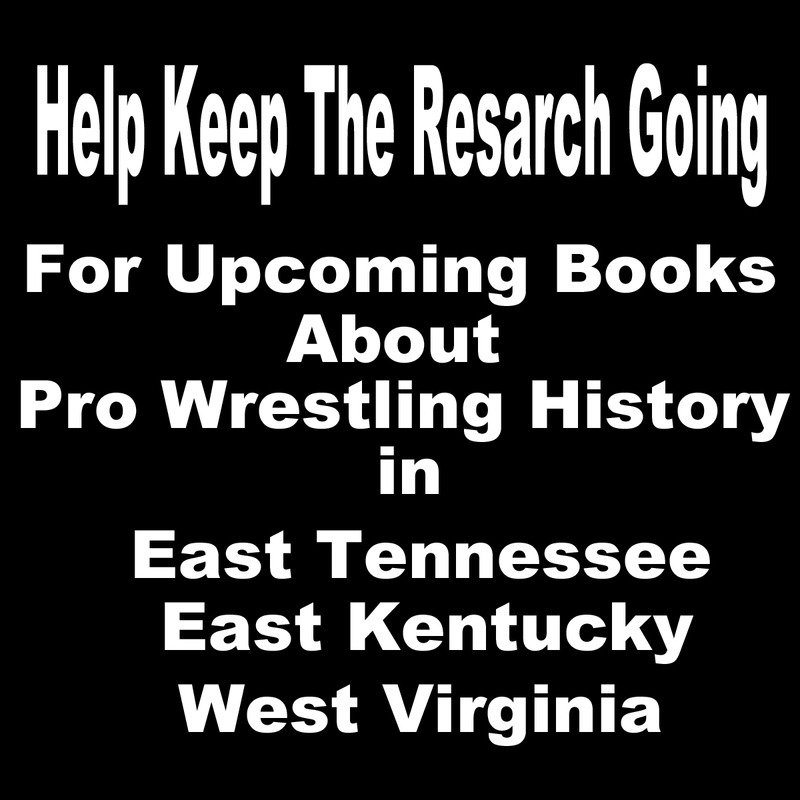 *A History lesson on Pro Wrestling in East Tennessee. *Stories of my childhood going to the matches. *Meeting Dusty Rhodes at KFC when I was 10 years old. Chapter 2- Right Place at the Wrong time? 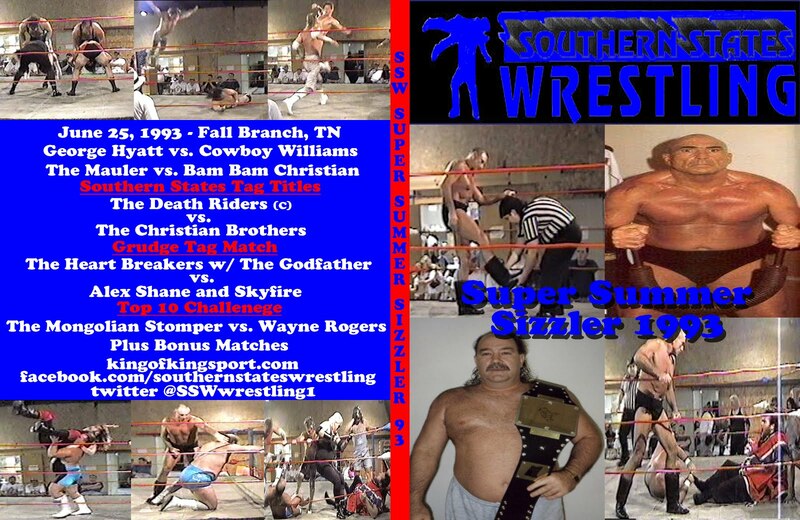 *My first experience with "outlaw wrestling"
*Meeting Johnny and Davey Rich. 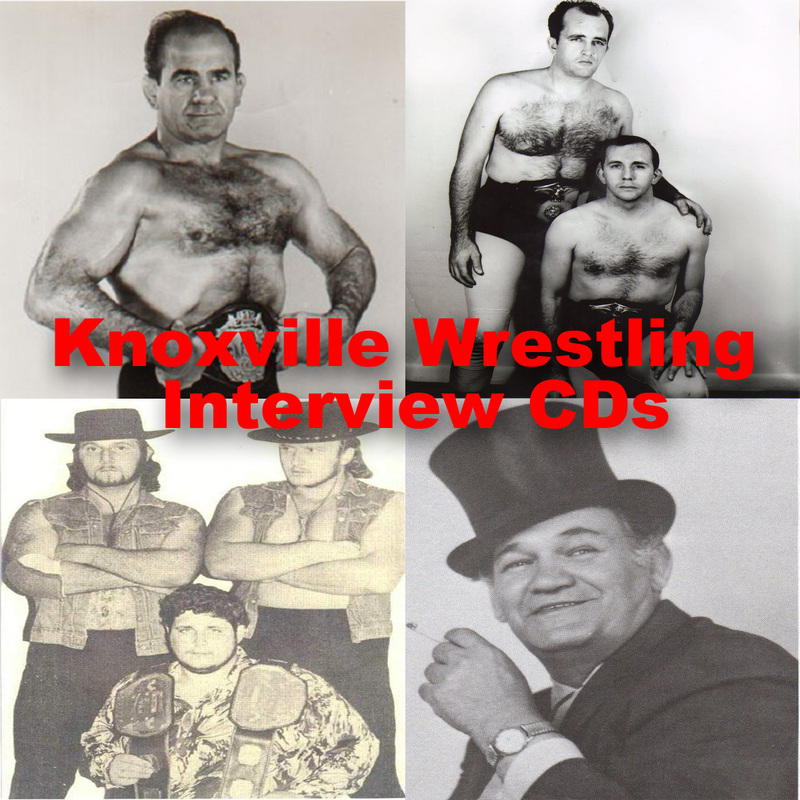 How Davey Rich got me my first job in pro wrestling at 14 years old. *My first meeting with Ron West that was only 30 seconds but has lead to a 23 year career. *Promoting towns for Continental Wrestling. *Seeing for the first time how rude fans can be. What you give up to be on TV. *How I got Started in the ring at the age of 15. What it was like. *How a 3 minute conversation with Izzy Slapowitz changed my life. *The Struggles of being a 16 year old promoter and fighting the "system" of outlaw crap that was in place in my home area. *How some set out to stop everything I was trying to do. And how I would not take no for an answer. 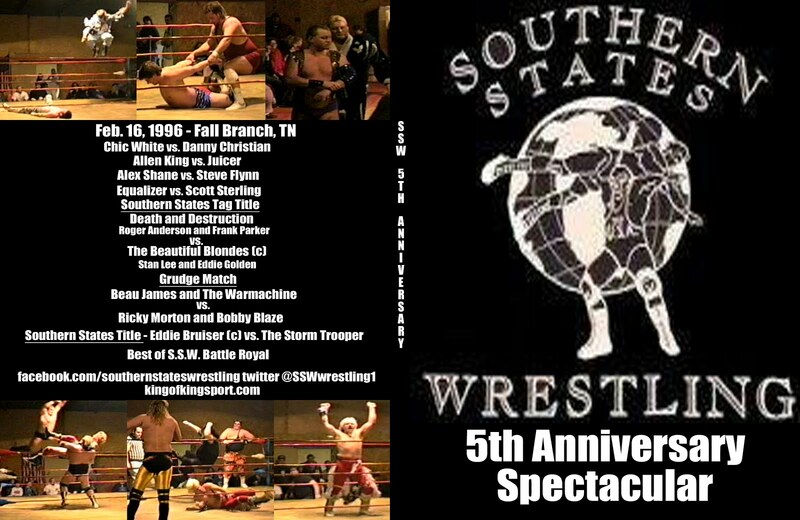 *How one man almost killed the now 20 year annual FunFest Wrestling Event in Kingsport before it started. *Drawing my biggest attendance of my career at 17 years old and How Ivan Koloff saved the day. *The rules I set for myself and Southern States Wrestling at 17 years old and how I live by them to this day. *The changes I have seen in Pro Wrestling. *My advice to any young wrestler or promoter. *How its went from a Profession to the mess it's in today. *Who is to blame and it will surprise you. *The Question every wrestling hopeful has to stop and ask themselves "Do you Wanna Be A Wrestler Kid"
*Wrestling in the worst buildings, parking lots, prisons, homes for the mentally challenged. *Run in with fans and their knives and guns. *Getting myself, Mike Cooper, and James McHone arrested for in sighting a riot. *KC and I fighting a family. *Robbie Cassidy, KC, Myself,and Buddy Landel vs. A group of bikers at a of all places a flea market. 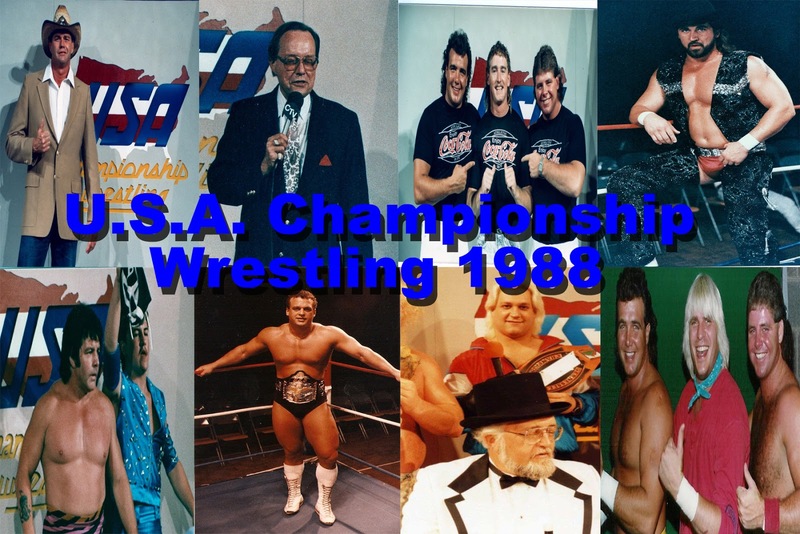 *How members of my Family have been involved with Pro Wrestling. *Never let a 4 year old book TV. It might get you kicked of the air. Chapter 8 - The Yankees Are Coming!!! *Taking a loud mouth Italian from Philly and a Trouble making Jewish Manager form New York into the mountains of Appalachia. *Car wrecks and Near misses. *The end all beat all hitchhiker story. *The things in wrestling that are gone and never coming back. *Finding a place I feel at home.